If you aren't sure where your credit stands, you get one free credit report from each of the three credit bureaus each year. There are also some very helpful apps that can assist you in evaluating your credit. Many of my clients have used the free app, CreditWise by Capital One. You can download it here. The algorithms used by lenders are frustratingly complex. They actually can be different from one lender to the next and will change depending on what type of credit you are seeking (personal loan, car loan, home loan, etc). If you find yourself amongst the 30% of Americans whose credit is defined by TransUnion as "sub-prime" this can become overwhelming very quickly. If you think what you have already read is confusing, it's nothing compared to the complexity of trying to repair credit! So many things about this process are counter-intuitive! For example, if you have an account in collections, depending on how old it is you may actually drop your score by bringing it current! That's right, your score may be significantly better just leaving it in collections and using that money toward other debt, your down payment, or taking your honey out for a nice dinner. There are many tips and tricks that can significantly improve your credit, but there are also many things that feel like they should improve your FICO score but actually will harm it further. For this reason it is incredibly important to have an expert in this area to walk you through the credit repair process. With expert help you can accomplish improvements to your credit score in 30-90 days that would take you years to accomplish without guidance. If you need help with or simply would like more information about your FICO score, please call or message me. 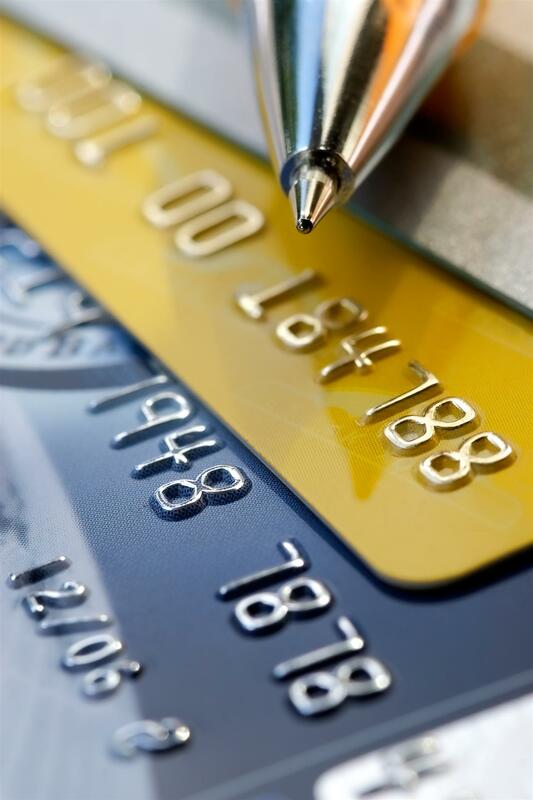 I have a great network of credit experts and in most cases their services are without charge. Take control of your FICO score by getting informed today!